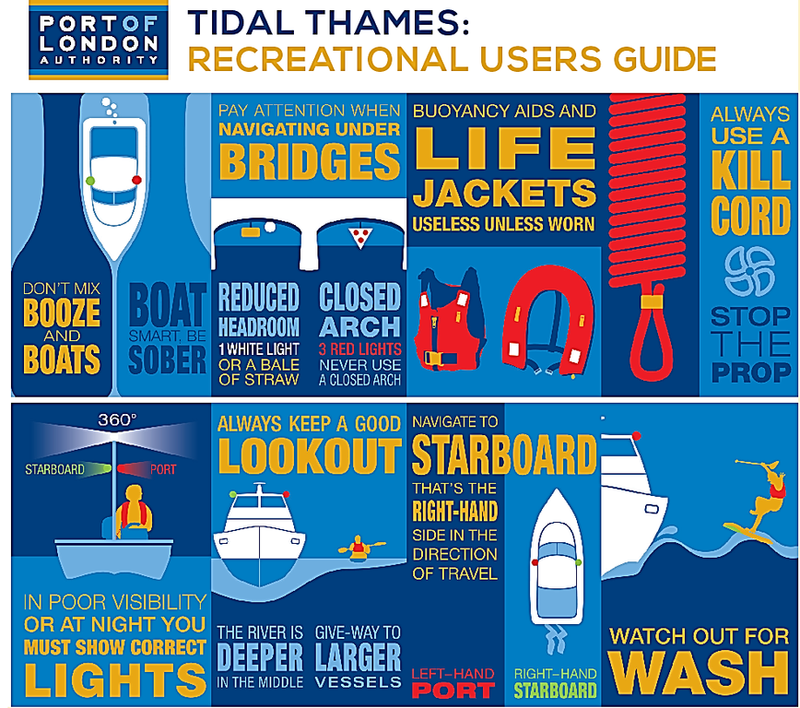 Navigating a canoe, kayak or stand-up paddleboard on the tidal Thames requires knowledge of the way the powerful tidal river operates and the way that the boats and ships navigate upon it. 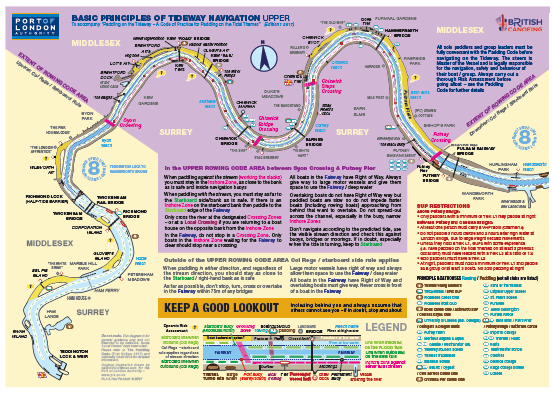 The river above Putney is relatively benign and suitable for all types of canoeing and stand-up paddleboard craft as long as the right precautions are undertaken. Below Putney Bridge the river becomes increasingly sea-like and sea kayaks are most commonly used. 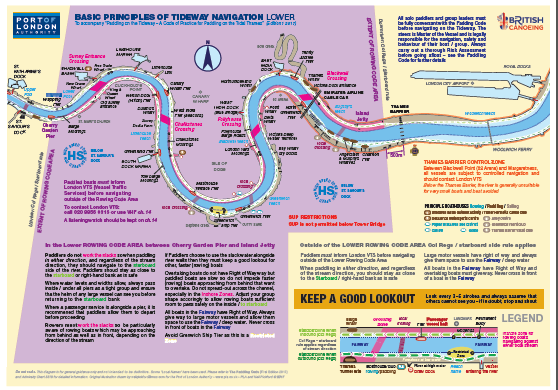 The guidance in the Code of Practice for Paddling on the Tideway guide below gives advice on how to navigate and stay safe on the river. 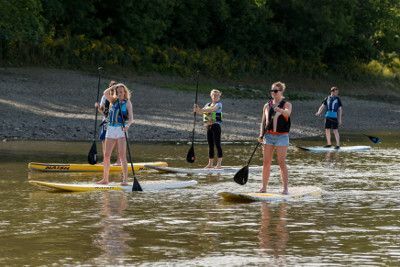 Stand-up Paddleboarding is a growing recreational activity on the tidal Thames. 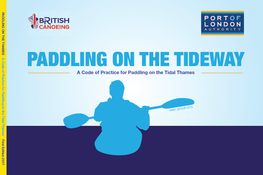 Providing you follow the ‘Paddling on the Tidal Thames’ guide then you may paddleboard between Teddington Lock and Putney Pier during the day. 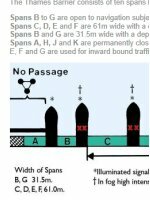 Paddleboarding downstream of Putney Pier is only permitted for more experienced paddlers who have undertaken recognised training courses and only at the times when the river will be less busy. 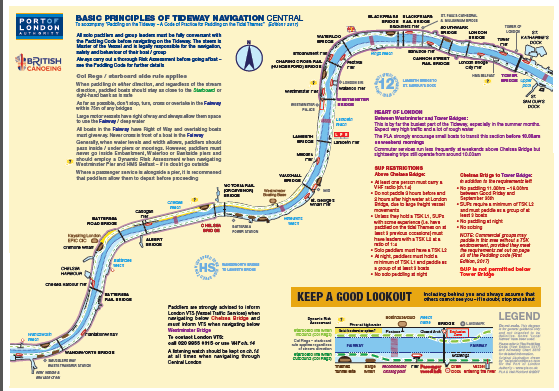 Please refer to our Code of Practice for Paddling on the Tideway guide below. Contact info@active360.co.uk for more information on these courses. 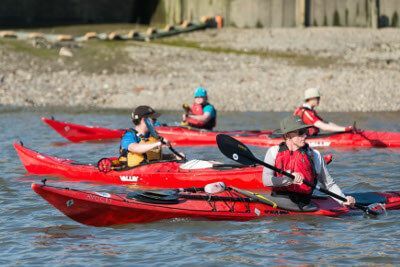 If you are interested in paddling on the Thames, we strongly suggest joining one of the many paddling clubs on the river. 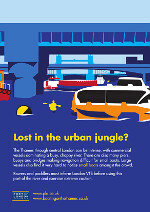 Visit http://canoelondon.com/canoe-clubs-in-london/ for club information. 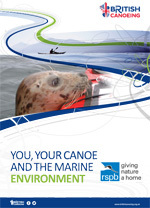 They can provide training, local knowledge and accompany you on your first trips out on the river. 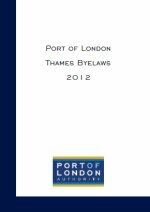 Alternatively, contact one of our Harbour Masters using the contacts at the bottom of the page for more advice.